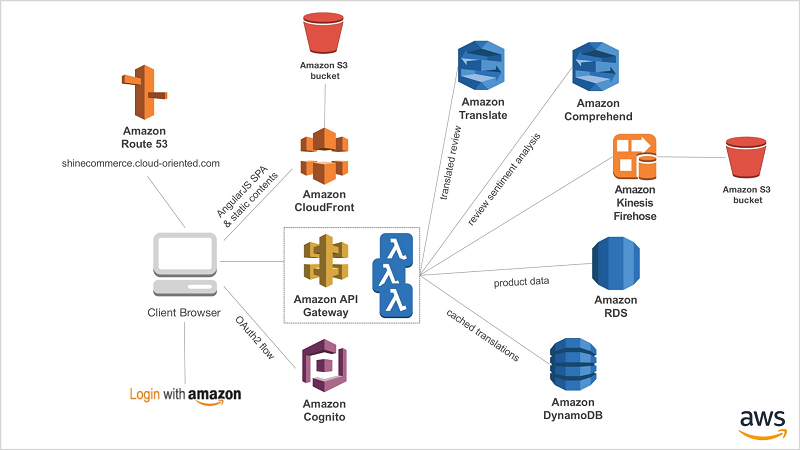 Amazon Translate is a high-quality neural machine translation service that uses advanced deep learning techniques to provide fast language translation of content from a source language to a target language, chosen among the supported pairs. 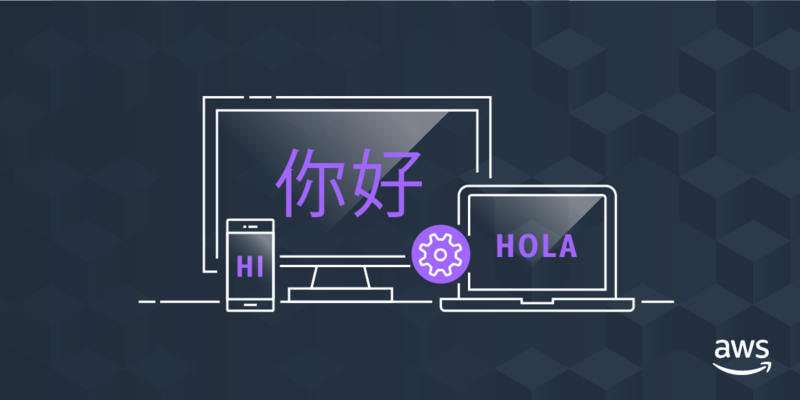 It enables developers to easily invoke an API providing the text to be translated and obtain its translated version in real-time, hiding the complexity of building a neural machine translation model. The demand for chat apps is growing wildly. From social apps to business collaboration, in-game chat to customer support, every app needs chat. Chat apps like Telegram are making mainstream news and generating widespread interest. Historically, building a scalable, feature-rich chat app was surprisingly difficult. Not anymore. PubNub ChatEngine has integrated Amazon machine learning APIs, which makes building intelligent, scalable chat apps super easy for mobile and web. In this blog post, you’ll learn how to spin up the PubNub ChatEngine and add Amazon Translate and Amazon Polly for cross-lingual, speech-enabled chat apps that you can embed anywhere.